Chris chats with Kyle about new grinders coming soon, vintage burr-sets, the HOST Show in Milan, and much more. All while on a bus with 50 baristas at Barista Camp in Arizona! excited to see that Peak! Download Kyle Ramage of Mahlkönig USA On A Bus! 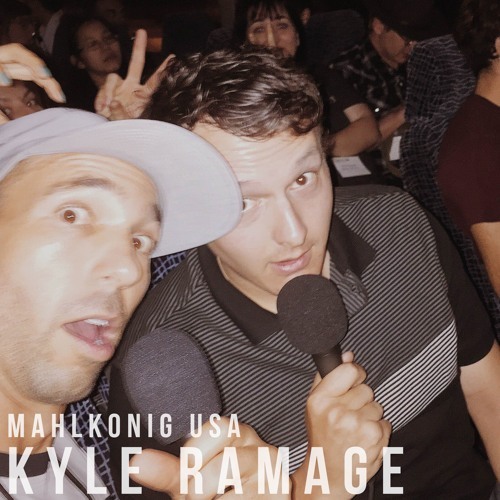 Users who like Kyle Ramage of Mahlkönig USA On A Bus! Users who reposted Kyle Ramage of Mahlkönig USA On A Bus! Playlists containing Kyle Ramage of Mahlkönig USA On A Bus! More tracks like Kyle Ramage of Mahlkönig USA On A Bus!